"Hi! 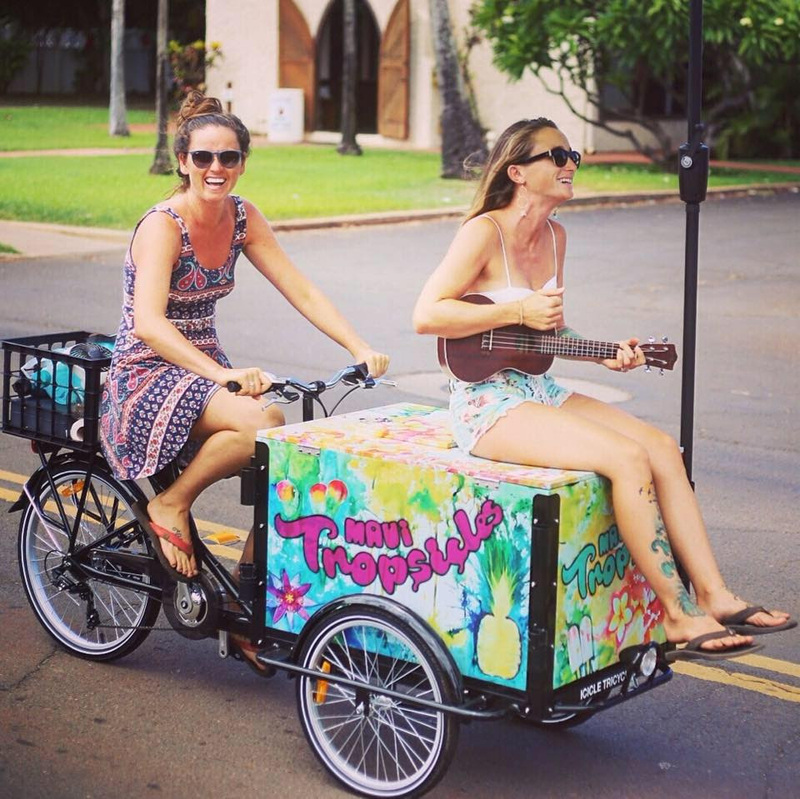 We're Jessica and Alexa, the creators of Lahaina’s first popsicle tricycle, supplying visitors and locals alike with a unique frozen treat... We are Maui Tropsicles, a gourmet popsicle company proudly showcasing the flavors of Maui's bounty in a delicious, exciting and conscious way. 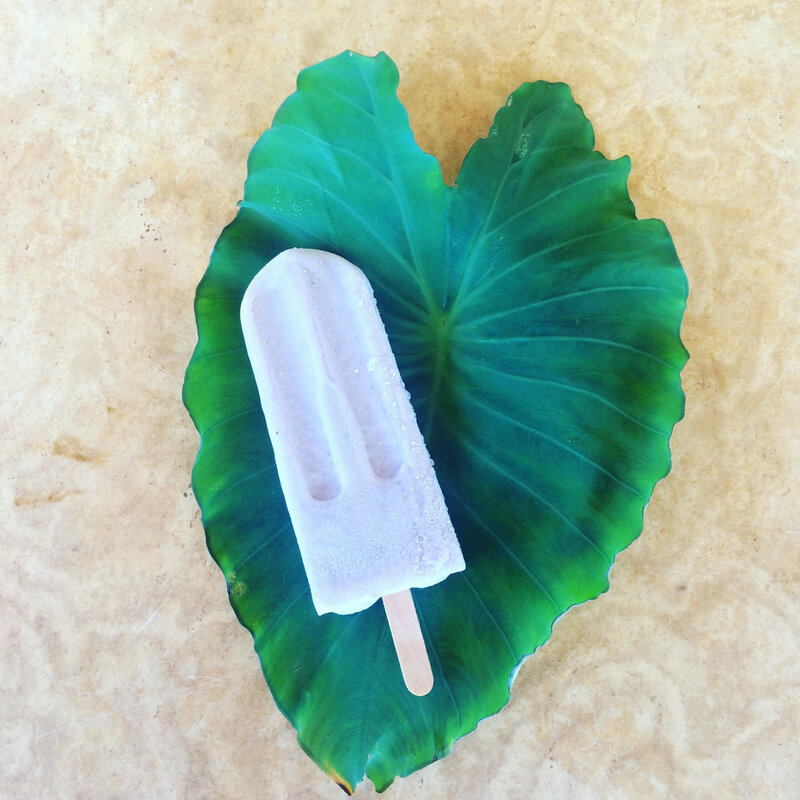 Our popsicles are made from whole fruit and use small amounts of Hawaii honey and/or organic cane sugar. Most of our menu is completely dairy and gluten free, with absolutely nothing artificial." "With the plethora of shave ice and gelato scattered across the island, we thought to create a twist, and bring back one of the most nostalgic desserts. We want to supply a unique, health conscious and sustainable option for those seeking solace from the heat. 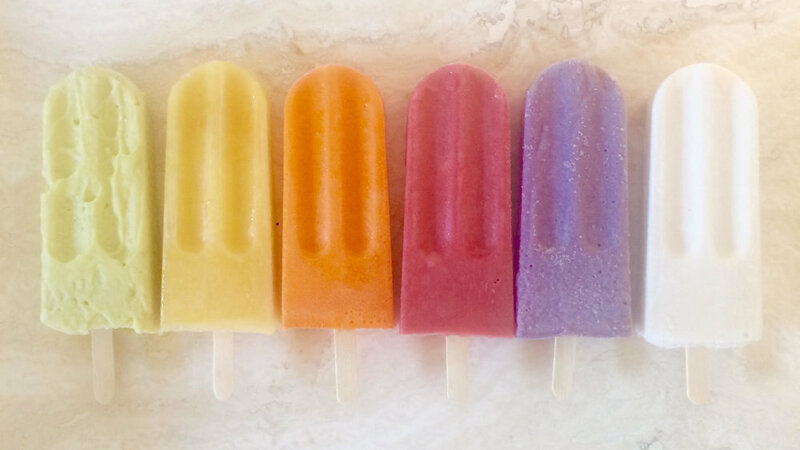 Popsicles require no plastic bowl or spoon; ours just a biodegradable stick made of pine, and a corn based plastic bag that decomposes in two weeks." 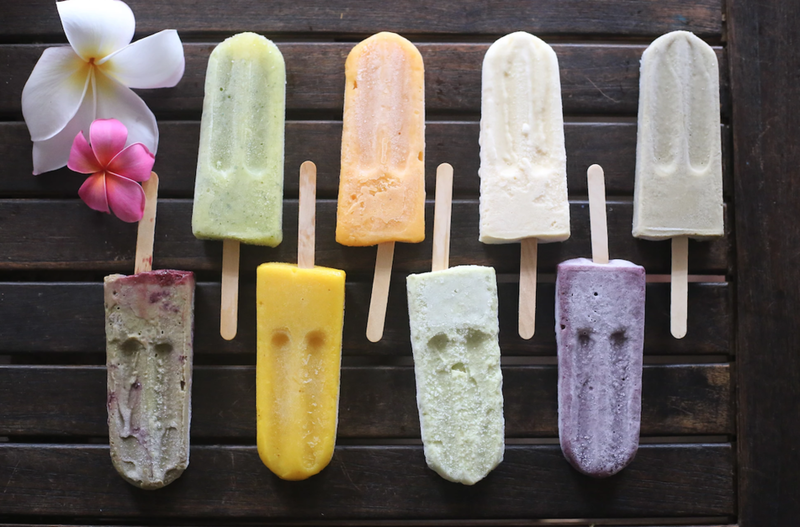 "At Maui Tropsicles, we make everything from scratch with the utmost intention to honor the bounty of Maui and all her tropical flavors. We believe in local first, and extending our resources outward only as necessary. With such an abundance of delicious fruits in close proximity, it seems only natural to take advantage of what’s in our backyard! And as we like to say, 'most of our ingredients are so local, they’ve never even ridden in a car', just our cute little tricycle powered by our legs! Our signature flavor, 'Lahaina Local Harvest' demonstrates best how tasty local can be, with banana, mango, papaya, pineapple and a touch of Hawaiian honey." "The term wild pertains to the fact that we actually go out into the jungle and forage for many of the amazing fruits that give us the best inspirations for new flavors. There are so many wild guava, lilikoi, starfruit, and more just waiting to be picked and blended into delicious Tropsicles! Wild also describes the nature of our flavors, as we go boldly into territories no popsicle has ever been before! 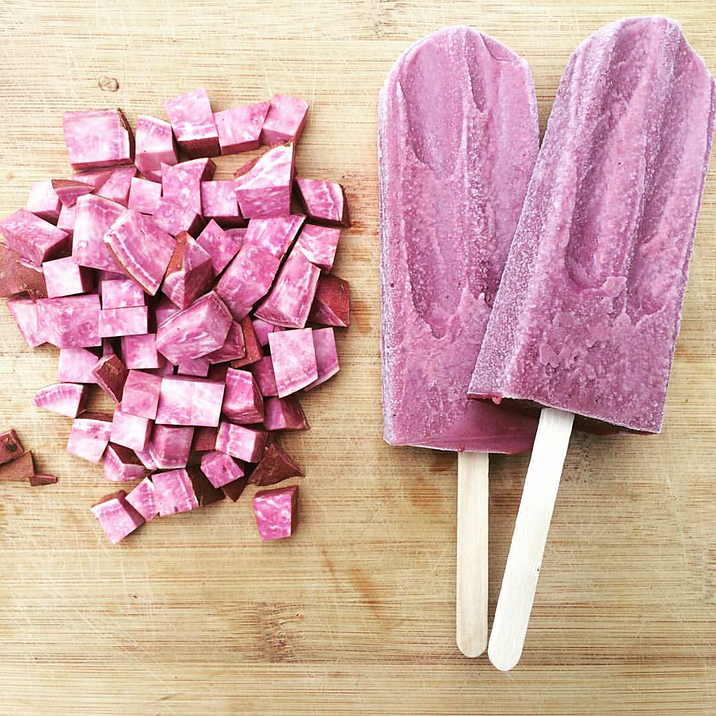 Some of our favorite unique flavors are Molokai Purple Sweet Potato 'Pie', Guava Rosewater, and Avocado Cream." "Many of us are learning that buying organic is not only the standard we should be setting for just about everything we consume, but also a way to appreciate what nature produces all by itself, with little need to be modified or enhanced by unnatural ingredients." Needless to say, Mana Foods is so excited about Maui Tropsicles and the glorious local innovation and quality that this company is built on. 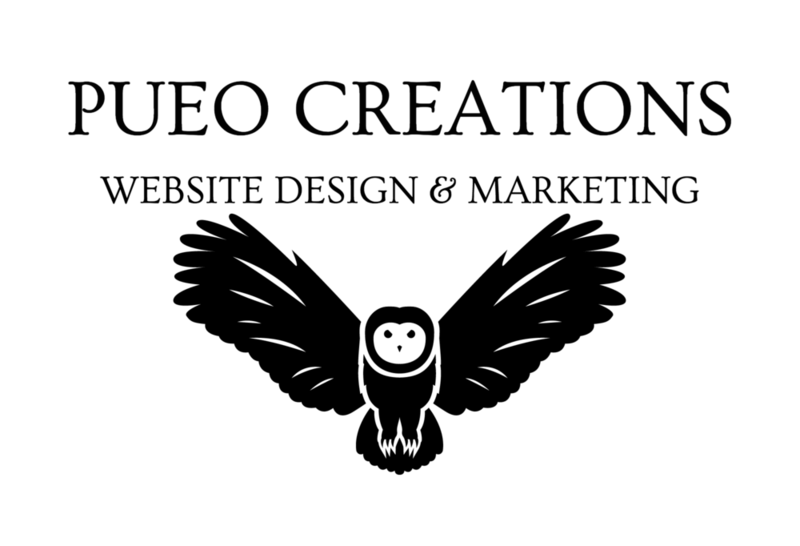 We're proud to carry their products and highly recommend you pop by the store and treat yourself!